In another entry from the “what it says on the cask” files, Hot Dub Wine Machine will tour Australian wineries in March. You’ll no doubt be aware by now of Hot Dub Time Machine, aka Sydney’s Tom Loud (pictured), who takes his audiences on a step back in time through the pop decades at each of his shows. 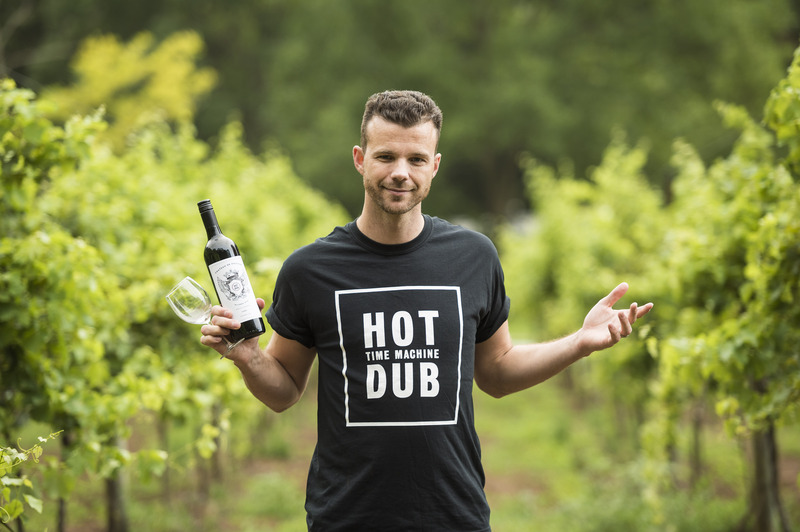 Now, hot on the heels of the success of a late 2016 experience in McLaren Vale in South Australia, HDTM has decided to expand the ‘Hot Dub Wine Machine’ concept to other states. New South Wales, Victoria, Western Australia and Tasmania are all in on the Hot Dub Wine Machine action, with a four show series kicking off on March 04 at Home Hill Winery in Tasmania’s Huon Valley. Tickets for all shows are on sale at 10am local time this Wednesday, January 18.